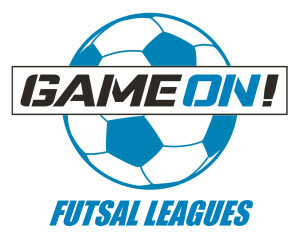 Click here for league registration, schedules and standings. 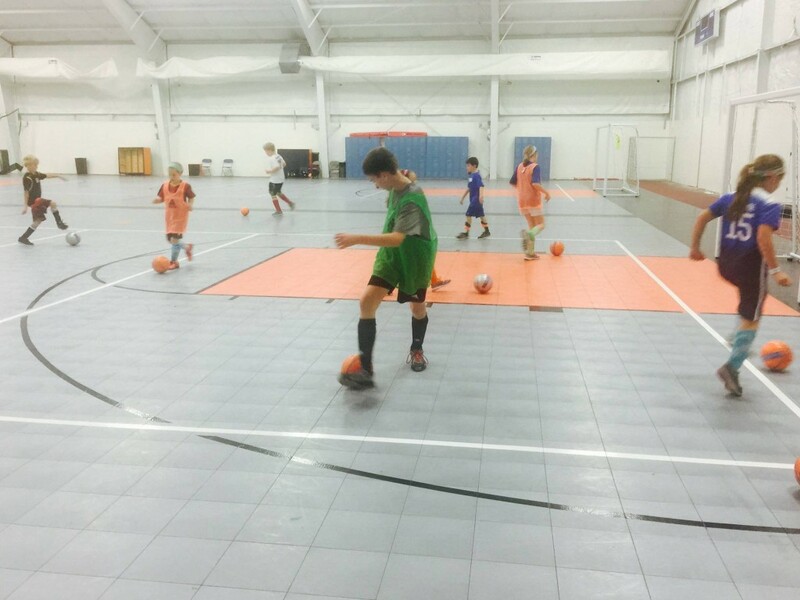 Avoid being stampeded on Black Friday this year and join the Futsal Feast! What’s 10,000x better than staying at home? 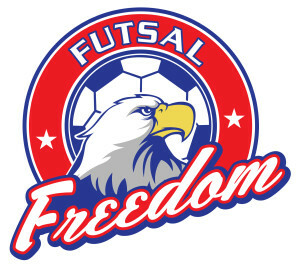 Futsal Freedom! Get off the couch and Feel the Rush!